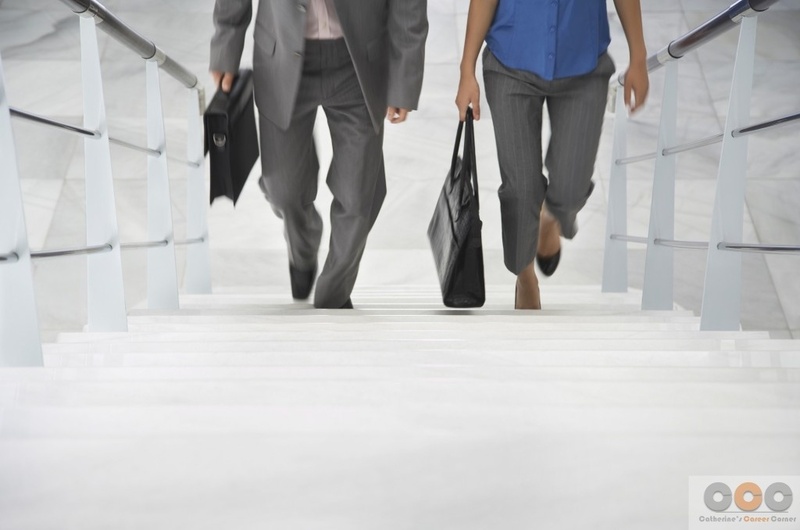 Do you know how to maintain good health at work? As a full-time professional who spends most of the office hours at your desk, you should definitely read this article. Having one’s bottom fixed onto a chair for long hours every day has never made anyone healthy. 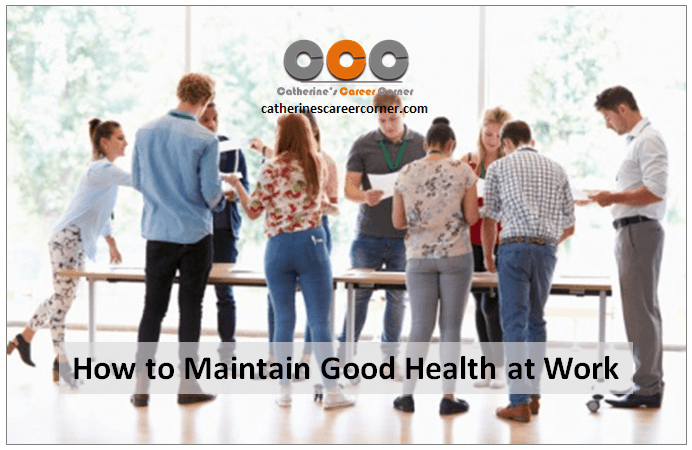 Explore how to maintain good health at work while you do your best work and remain productive for any organization. You may be fit as a fiddle. However, knowing how to maintain good health at work is still important. If you are in a 9-to-5 job, middle-aged and you shy away from regular exercises, you are most probably adding few pounds to your current weight steadily without realizing it. Gaining extra pounds at work is never a good thing for adults with ‘a sit down at your desk’ daily office jobs. Overtime, a lot of office professionals find themselves gaining more weight. This is not a new thing and it’s not related to a change in today’s lifestyles of the working population. I noticed this from childhood and since my own parents worked in government institutions. I thought it was a ‘Sarkari Naukri’ (government job in Hindi) phenomenon. But, now I feel that it is a common problem among many other working professionals worldwide. It is a misconception that just because one has to work all day for long hours in an office, one cannot stay healthy. If you are one of the professionals who sit down all day, there are ways to maintain good health at work. If you follow these 7 simple healthy habits stated below, you will see a sudden change in your lifestyle and feel more confident about your health. 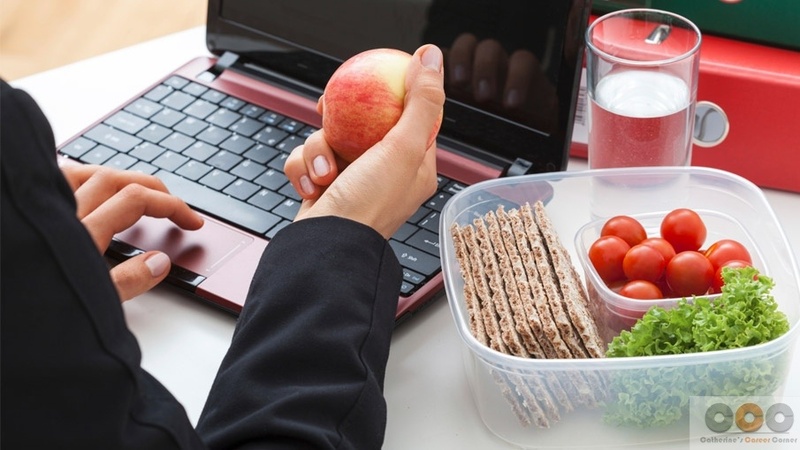 Never miss your breakfast: A major tip of how to maintain good health at work is by eating in the morning before you start work. Breakfast is an important source of energy for the hectic first half of your everyday office life. The first half of the day is always crucial in a professional’s life. With important decisions to take while you plan the day, the mind and body must be at a super alert mode. 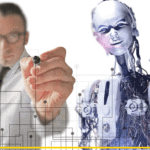 For innovation reasons, a sound body is key. If you do not have your breakfast and start the day without it, you will miss out on an important source of energy for the day. You may then start your day feeling sluggish, tired and uninspired. Missing out on breakfast may also lead to the consumption of junk foods later in the day and this contributes to negative health. 2. Cut out those extra cups of coffee at work: Is coffee your life support in the office? It may give you the boost that you need during working hours, but then, it may disrupt your sleep at night. Losing sleep is one of the prime reasons for bad health. If you want to have a healthy lifestyle and maintain good health at work, cut down on your cups of coffee while at work and try to drink some fruit juice or water instead. 3. Go for a fruit salad than a bar of chocolate: It is good that your office has a table or fridge full of free chocolates, sugary treats and celebration cakes, but that does not mean you should pop one every hour or two. They are the sneaky little delicious villains who will stop you in your step towards a healthy lifestyle while you work. Stop ingesting loads of sugar and get a piece of fruit or a bowl of salad instead. They are healthier and more filling too. 4. Drink water at regular intervals: You thought you can’t get dehydrated because you are sitting at your desk all day? You are wrong. Dehydration can happen without you even knowing. So drink a lot of water at regular intervals. Dehydration will make you feel tired and sleepy, affecting both your work and health. 5, Bring your own lunch: Try to always bring your own lunch from home. You never know how the food is prepared at the cafeteria at work and having fast food instead is never healthy. They usually have a lot of calories and the portions are larger, which has the potential to make you gain weight. 6. 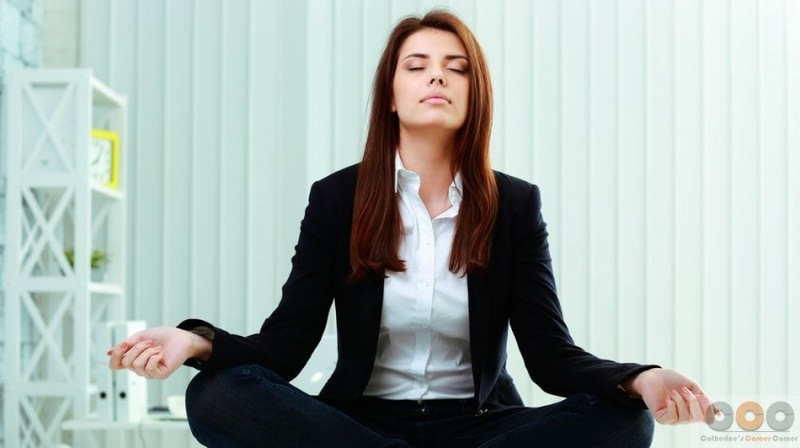 Simple office yoga: Exercise is a healthy activity but it is not possible to do normal exercises in the office. So health and fitness experts have come up with some unique activities that are perfect for the office and they don’t require you to get up from your seat. They are simple exercises like stretching your arms above your head and moving sideways. Move your neck from one side to the other side, then up and down. This will help you if you have stiff neck muscles. 7. Do not sit for long intervals: Always take a break when you feel you have been sitting for too long. This is an important element of how to maintain good health at work. Do you have a small task which you can communicate verbally and face to face to your colleagues instead of mailing the information? Then you can go directly to your colleagues’ desks and let them know. This will help you to get some walking exercise especially if you need to go up the stairs a few times. Knowing how to maintain good health at work is not a Herculean task if you have this information, will power and the knowledge to do so. The will, of course, depends on you and the above tips will help you to have the knowledge that you are looking for. 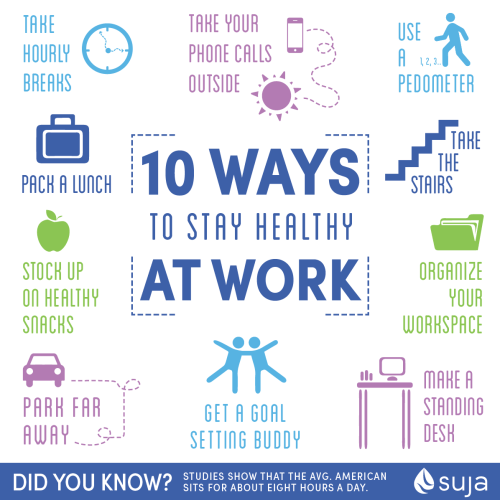 So, stay healthy at work! 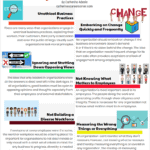 As there are other ways to maintain good health at work, add them below in the comment box as well as your comments. Hasibuddin Ahmed (Contributor) Hasib is a professional writer working with one of the top job sites in India –naukri.com. 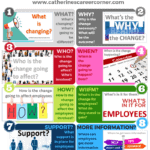 As a career coach, he helps professionals to make decisions related to career and job opportunities. He is an avid reader and lives for two things – football and food. If he is not involved in any of those, you can find him contemplating existential issues. Follow Hasib on twitter, Google+, LinkedIn via the tabs on this bio.